It’s GPS but not as you know it! 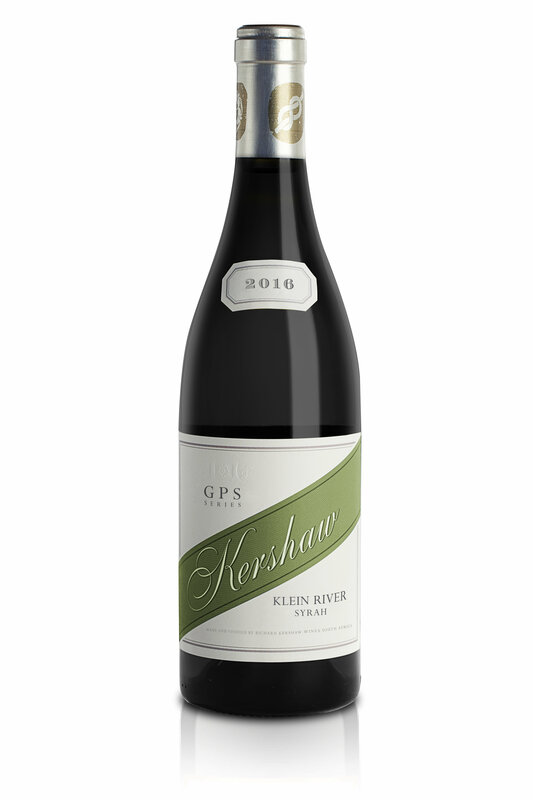 It’s been a fantastic year that has seen the launch of our second GPS Series wine – 2016 Klein River Syrah, our Chardonnays triumph in the Judgement of Amsterdam, the launch of our Smuggler’s Boot range, and the craziness of CapeWine among some of the many highlights. 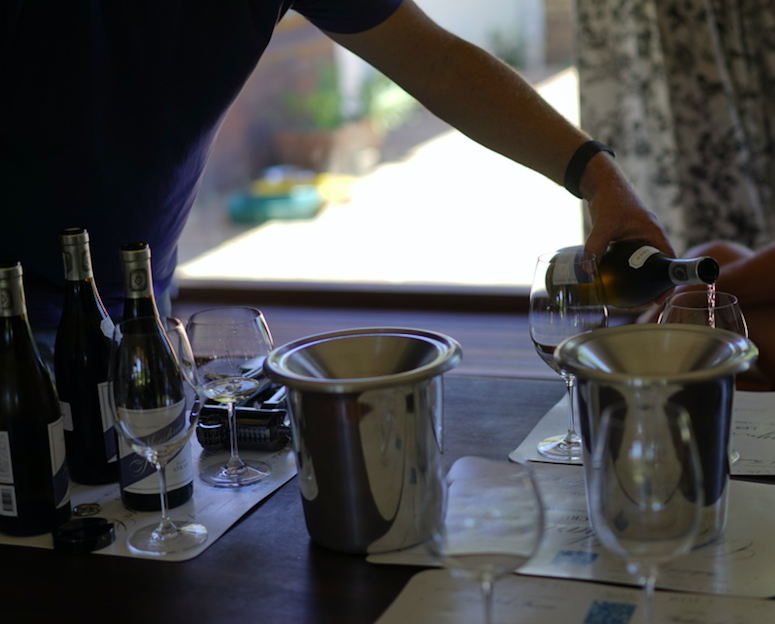 Richard has spent much of his time jetting around the world to visit our dedicated importers who continue to do a sterling job. 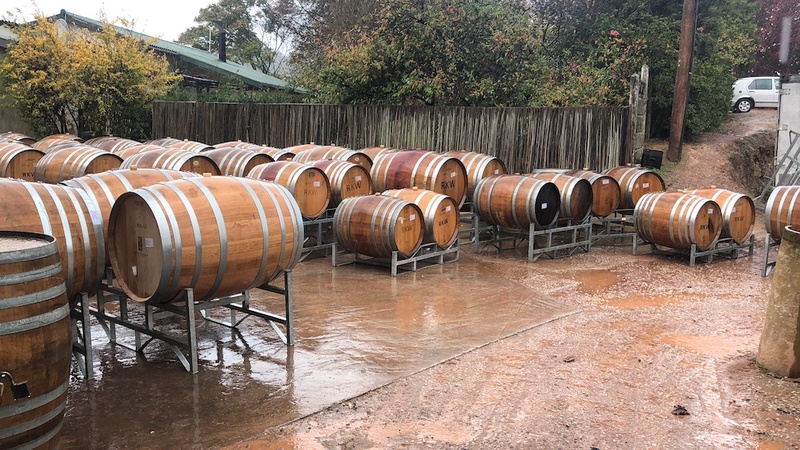 In between his trips, he and our oenologist, Dudley, are totally committed to continuing to taste each and every barrel every 6 weeks (whatever the weather!) 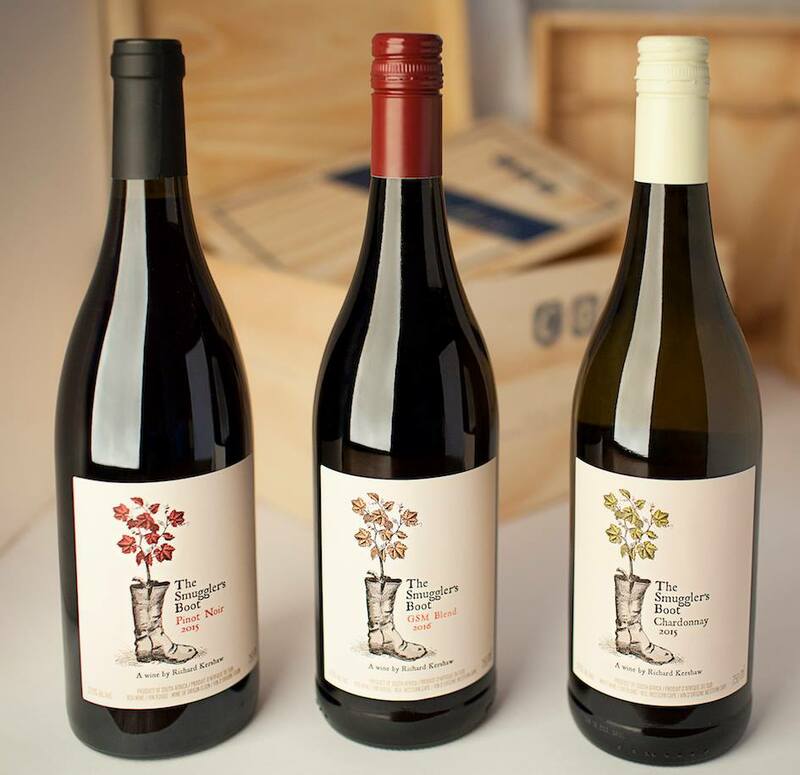 in order to ensure our wines never disappoint. 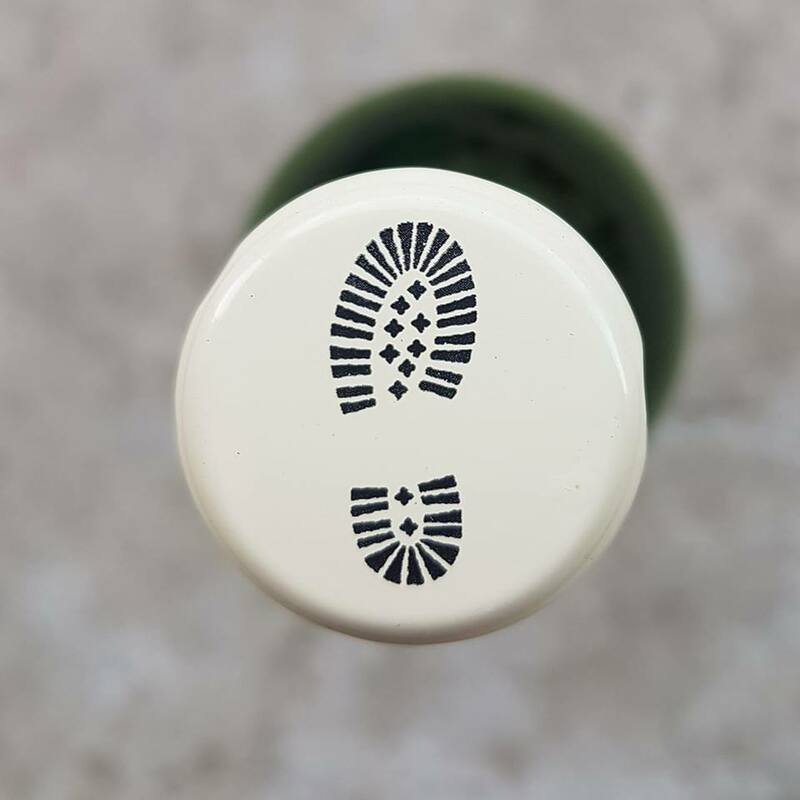 We will be taking a short break before harvest begins – the last date for orders is Friday 14th December, with deliveries recommencing Monday 7th January 2019 – please email sales@richardkershawwines.co.za if you would like to place an order. For trade orders in South Africa please contact our local distributors. For overseas customers please contact your international importer. Our office will be closed from 24th December to 2nd January. From the Kershaw team, we wish you a very happy and relaxing festive season!